Bed Sheet fundraisers are one of the newest and most practical ideas to hit the fundraising scene. Profits are amazing, and your customers will love the quality they receive for the price they pay! 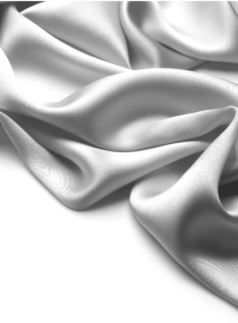 You won’t find bed sheets of this quality or at this price in the retail market. 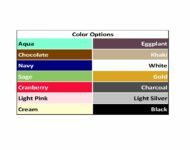 Your group is invoiced $22 per bed sheet set plus tax & shipping. Your group chooses the selling prices! Currently, the recommended bed sheet fundraiser retail price is $40 – $45. Your group is invoiced $10 per extra pillow case set and the recommended retail price is $12-15. Don’t let this opportunity get past you. With the very low minimum order quantity of 24 sets, and the option to re-order at anytime, the bed sheet fundraiser works well for any size and type of group. Go ahead, give us a call and get started on this today! 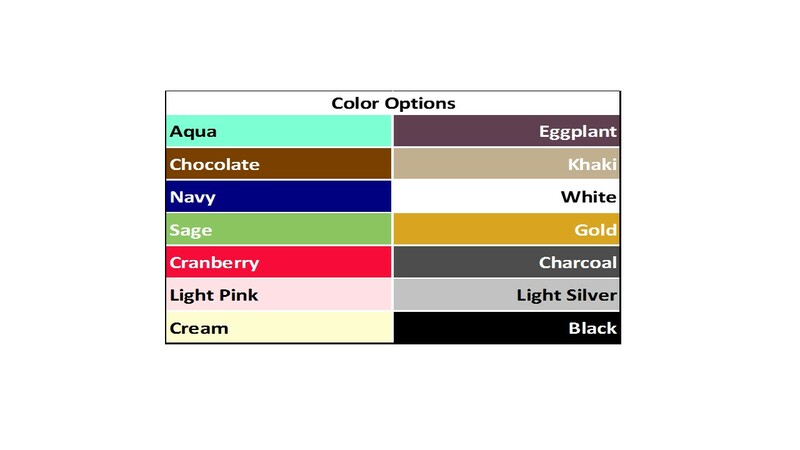 Sellers receive order for color order forms with colors as listed below in our Support Documents. NEW – PILLOW CASE SETS IN STANDARD AND KING NOW AVAILABLE TO ORDER!! 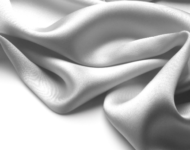 Sheet sets are packed and shipped ground service typically within 3-5 business days of order placement and payment. Inventory and the fall busy season can push this a few extra days. Your location determines the cost. Larger orders (8 cases of 12 sets each) may qualify for freight charges. Call us for current quotes. Collect the payment when the sale is made with your customers. Your customers make checks payable to YOUR group, not All Star Fundraising or any suppliers. 24 sets = 2 cases. While the 2-3 week blitz is always best, the bed sheet fundraiser flexibility allows you to place repeated orders meeting the 24 set/2 case minimum. $18 to $23 per set, with the recommended selling price of $40 or $45 per set. Your group cost is $22 per set plus shipping & applicable taxes. Only products with manufacturer’s defects will be exchanged if reported within 14 days of shipment receipt. Prices are good through March 31, 2019.